In this remarkable collection of essays, Michael Burawoy develops the extended case method by connecting his own experiences among workers of the world to the great transformations of the twentieth century—the rise and fall of the Soviet Union and its satellites, the reconstruction of U.S. capitalism, and the African transition to post-colonialism in Zambia. 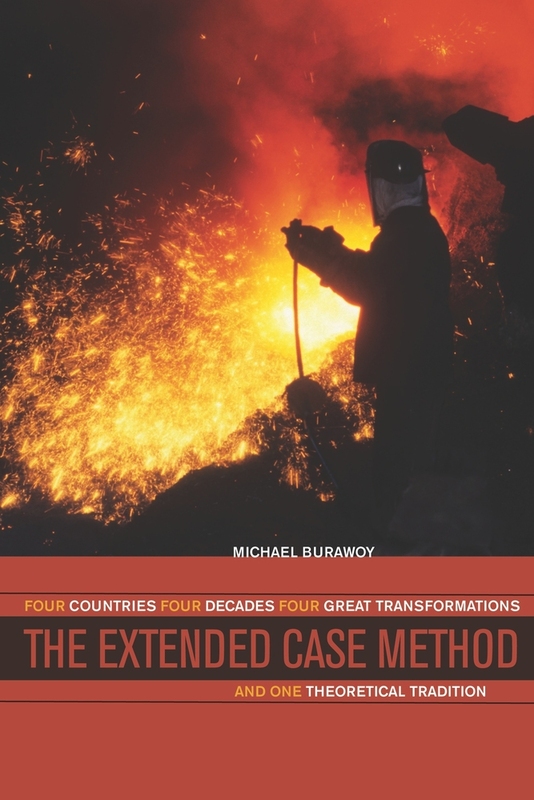 Burawoy's odyssey began in 1968 in the Zambian copper mines and proceeded to Chicago's South Side, where he worked as a machine operator and enjoyed a unique perspective on the stability of advanced capitalism. In the 1980s, this perspective was deepened by contrast with his work in diverse Hungarian factories. Surprised by the collapse of socialism in Hungary in 1989, he journeyed in 1991 to the Soviet Union, which by the end of the year had unexpectedly dissolved. He then spent the next decade studying how the working class survived the catastrophic collapse of the Soviet economy. These essays, presented with a perspective that has benefited from time and rich experience, offer ethnographers a theory and a method for developing novel understandings of epochal change. Michael Burawoy teaches at the University of California, Berkeley. He is the author of a number of books, including Manufacturing Consent: Changes in the Process under Monopoly Capitalism, and coauthor of Global Ethnography and Ethnography Unbound (both UC Press).